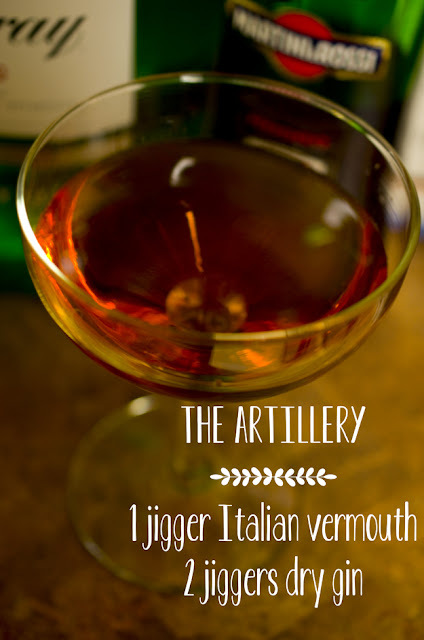 By the way, all three recipes in this post make two drinks and each is shaken over ice, if you're actually tempted to try any of them. If you do, I want to hear all about it. Remember when I made Sausage Cobbler? 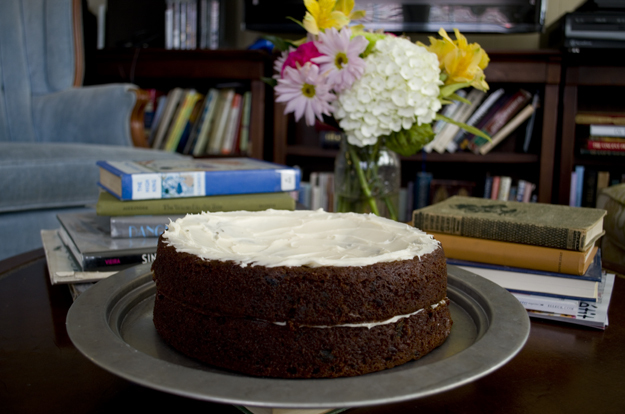 The recipe was from an ad in this issue of Life. 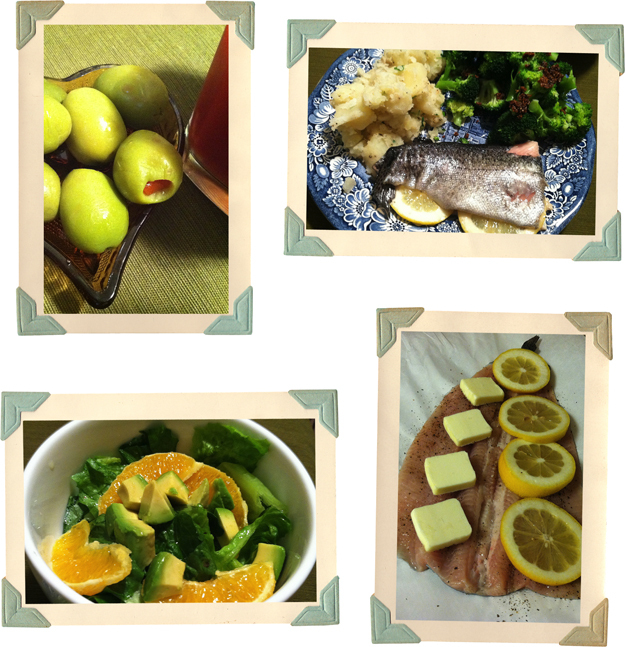 There were so many yummy-sounding recipes to try I couldn't stop at just one. 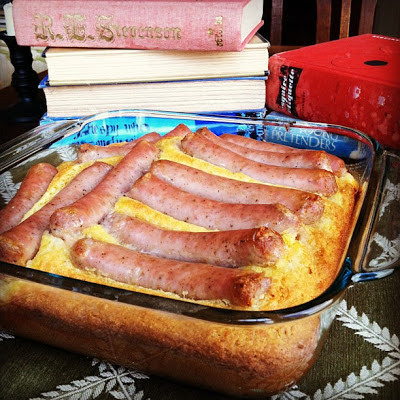 Need an easy weekend breakfast? Love cornbread and maple syrup and sausage links? Thought you would. You should definitely try out this recipe. You've known me for a while and you know I love an awesomely-illustrated vintage cookbook. Well, The Book of Unusual Cookery is tops. It's got Sunday dinners for every week of the year plus some "fine old time" recipes. Naturally, I couldn't wait to cook something from it. This is one hefty dinner and there's such a lot of tomato. Thankfully, I thought everything was yummy. To make things easier, I just used my usual roast chicken and potatoes recipe. The Tomato Aspic, Pineapple Ice and Prune Cake have to be made in advance and most of the Rice and Tomato Soup can be made early. 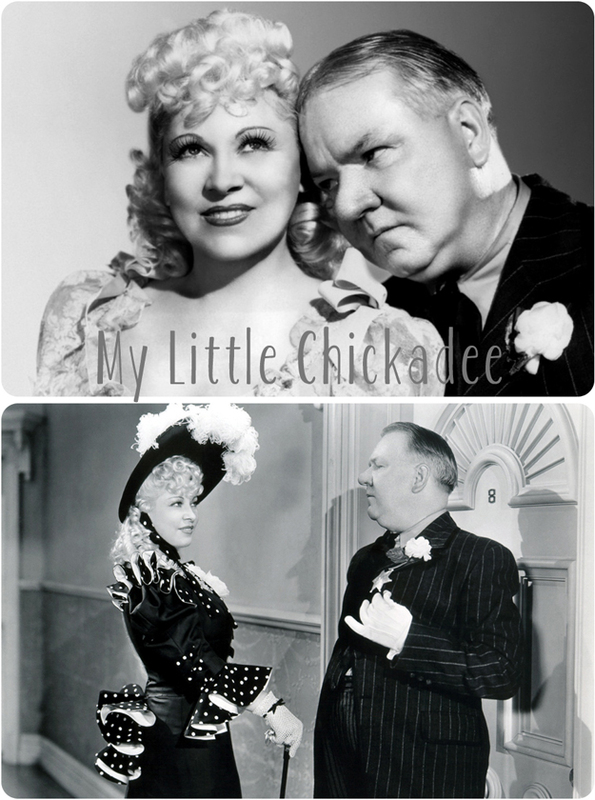 Mae West and W.C. Fields only made one movie together and it was My Little Chickadee, this week's "Movie of the Week" (check out the photos of Mae West's apartment while you're at it), a western penned by Ms. West. Fields wrote some of the dialogue, but the studio gave him equal credit for the script which royally pissed off Mae West. She refused to work with W.C. Fields again. Happy Valentine's Day! Perhaps you're looking for a romantic dinner for two? Look no further--I've made a menu based on the 20th Century Limited's Dining Car, which was featured in North by Northwest (1959), which would be a pretty good Valentine's Day movie choice, as well. There's train travel and adventure and romance and spies and national parks! What could be better? 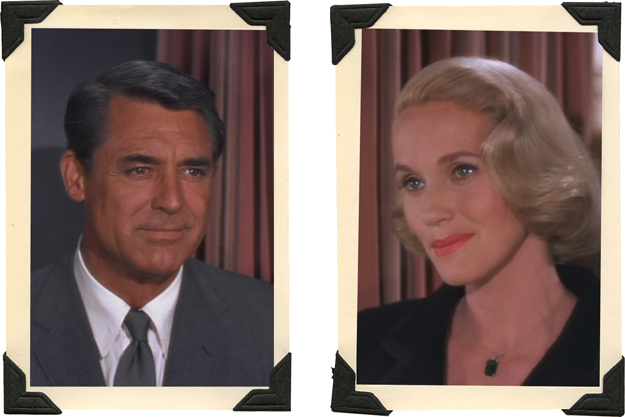 North by Northwest airs Saturday, February 16th, at 11:00 p.m. CST on TCM. It's also available on DVD. Are you ready for an adventure? Embark with me on some culinary time travel. I'm kicking off The Past on a Plate's 1920s Menu Challenge with a week's worth of menus from the March 1927 issue of American Cookery magazine. 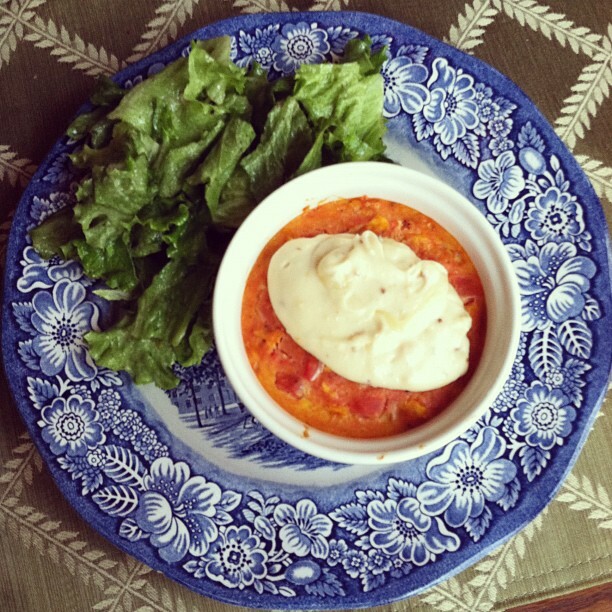 I'll be cooking every Breakfast, Luncheon and Dinner from the "Seasonable Menus for Week in March" section during the week of Sunday, March 24, 2013, and I would love it above all things if you'd join me, even if only for a meal or two. 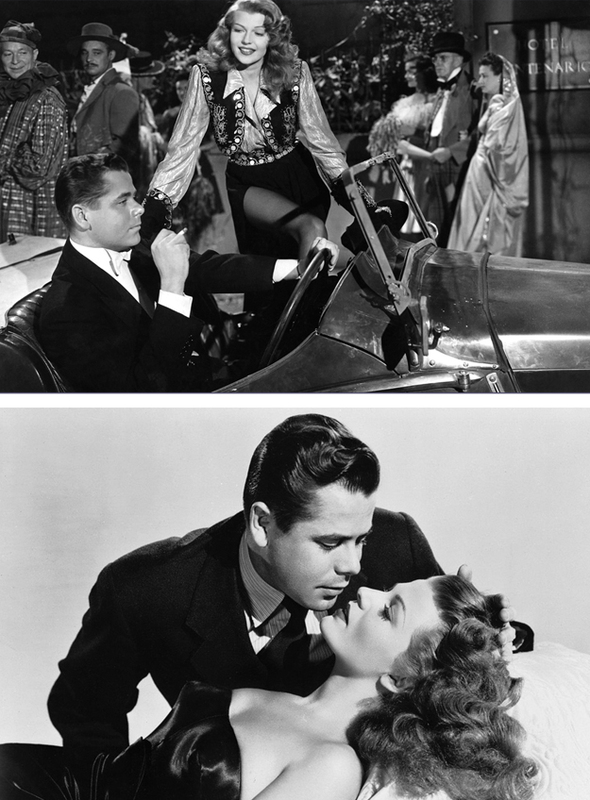 ...and the two of them in a publicity still (featuring the black dress that's practically as famous as the movie). These three recipes are from the same year as Gilda--they're adapted from my 1946 edition of The Better Homes and Gardens Cook Book. We had the crab cocktail as an appetizer and then had a steak, baked potato, green salad and buttermilk biscuits. 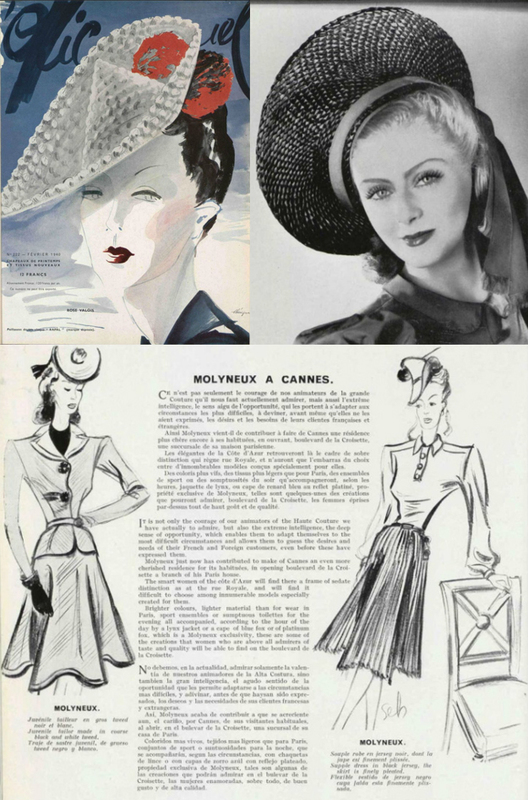 Standing in for Life magazine this week, we have the February 1940 issue of L'Officiel de la mode, which you can view in its entirety at the publisher's website. I've narrowed down a few of my favorite pieces (mostly hats in this issue) to share with you. I think the Alpine Molyneux hat is my absolute favorite--I'm a sucker for anything Tyrolean. Which is your favorite?